You’ve seen their next-day preview one of our favorite next-day previews of last year). 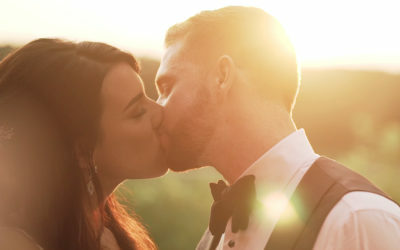 We are now excited to share their full wedding highlight film! Kim & Clay celebrated their big day at the Cobble Beach Golf Club in Kemble, Ontario, surrounded by friends, family and stunning Georgian Bay scenerey. It was our first time shooting at this venue, and hopefully not the last! Tracy & Hayden celebrated their big day on a secluded farmhouse property in Bright, Ontario, just east of Woodstock. It was the perfect setting on a beautiful summer day, surrounded by family and friends and the idyllic countryside…. 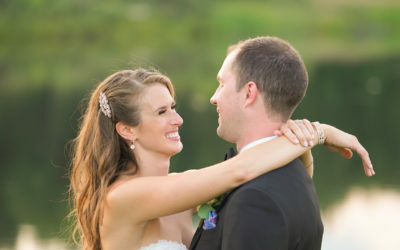 We recently ended a tripleheader weekend with Kelsey and Ian’s beautiful farm wedding in Caledon, Ontario. It was a perfect day from beginning to end with many highlights we cannot wait to show in their full highlight film. 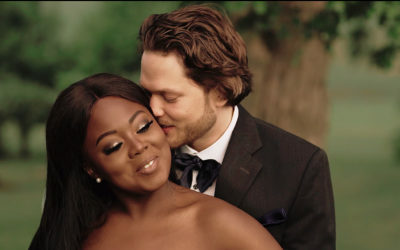 Here is their next-day preview with clips of their vows and their romantic first look. 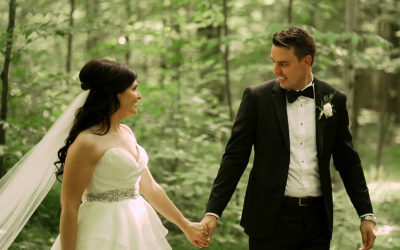 Jay and Lisa celebrated their big day at a beautiful private property outside of Milton, ON. Surrounded by friends and family, their backyard wedding was the perfect setting on a gorgeous summer day. Before arriving here, they did a first look in front of the water fountain Rockway Gardens in Kitchener. Stephanie & Elmerson recently celebrated their big day at LIUNA Gardens in Hamilton, Ontario. 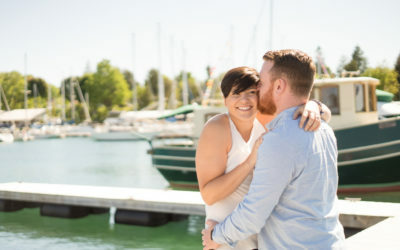 This was our first time shooting at LIUNA and we were thoroughly impressed! 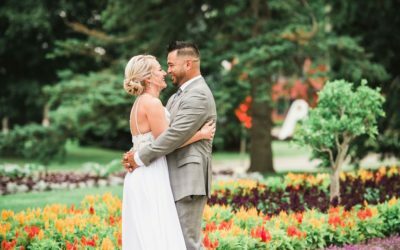 The manicured grounds were immaculate with endless gardens – it was the perfect lake-side setting that almost made us feel like we were shooting a destination wedding. 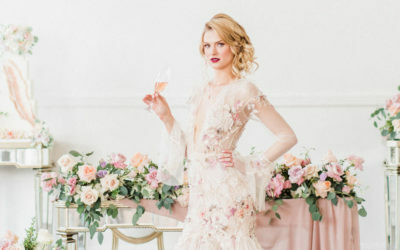 Excited to be featured on Elegant Wedding today as part of a stunning style shoot coordinated by our good friends over at Peppermint & Co and a crazy talented team of weddings vendors. 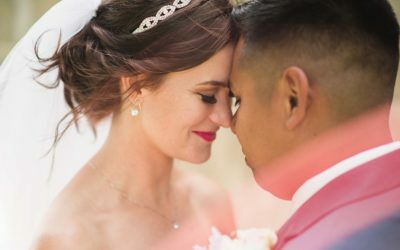 Check out our video below, and be sure to head on over to Elegant Weddings to view the complete photo collection. 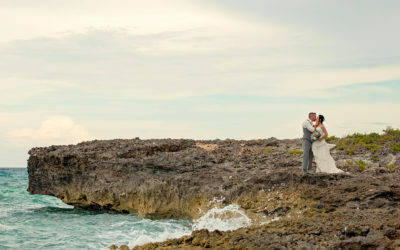 Colleen and Steve had an intimate destination wedding in Cuba with their closest friends and family along for the ride. Oh and we were there too! It was a lot of fun spending a whole week with the gang at the stunning Iberostar Play Pilar resort in Cayo Guillermo. What an unforgettable spring wedding in Southern Kitchener at the Doon Chapel and Waterloo Region Museum. It was such a pleasure to join these two on their big day. Congrats once again Dan and Marta, and thanks for letting us be part of your special day!